Costume SuperCenter is both proud and excited to announce its partnership with Tir na nOg, where we will be teaming up to host THREE exciting costume parties throughout the weekend of New York Comic Con. 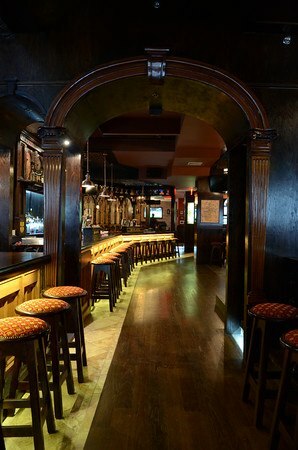 Be sure to stop by this fantastic Modern Irish Pub for a one-of-a-kind NYCC After Party Experience! 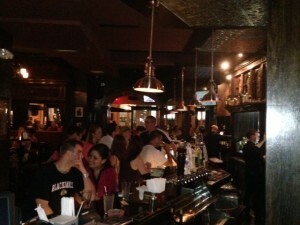 There’s more than just drinking and dancing at Costume SuperCenter’s NYCC Costume Parties, hosted by Tir na nOg. We’ll have exciting giveaways, costume contests, special guest appearances and, of course, drinking and dancing. RSVP on Facebook today!